Based on traditional window style, combined with 21st century features and benefits. The Flush Sash Window is designed to offer your home the perfect balance between pre-1932 tradition and modern day innovation. 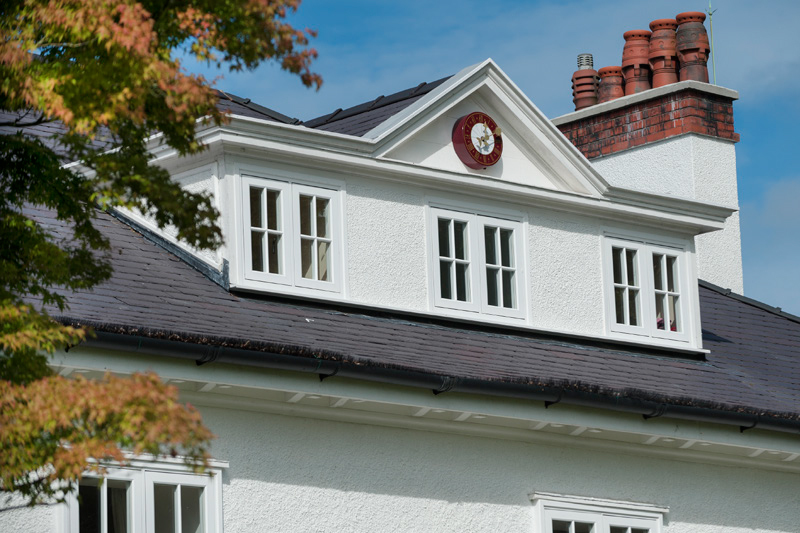 The UK's first mechanically-jointed flush sash window is based on traditional window style, combined with 21st century features and benefits. These stunning windows are the perfect choice for homes where an authentic design is required, and when you opt for our natural woodgrain foils, you achieve the beauty of timber at a fraction of the price. Unlike timber, our Liniar uPVC flush sash windows are also low maintenance, requiring very little effort to ensure they perform to the highest standards year after year. Simply give them the occasional clean, and that is all there is to it. Our flush sash windows are the very latest design from Liniar, offering superb performance combined with authentic period charm. These stunning windows feature state of the art technology that you would expect with modern double glazing. Keeping your home warm and cosy is so easy with our thermally efficient uPVC flush sash windows. They are constructed with Liniar’s multi-chambered design, which ensures superior energy efficiency. They are even capable of an A+12 Windows Energy Rating. 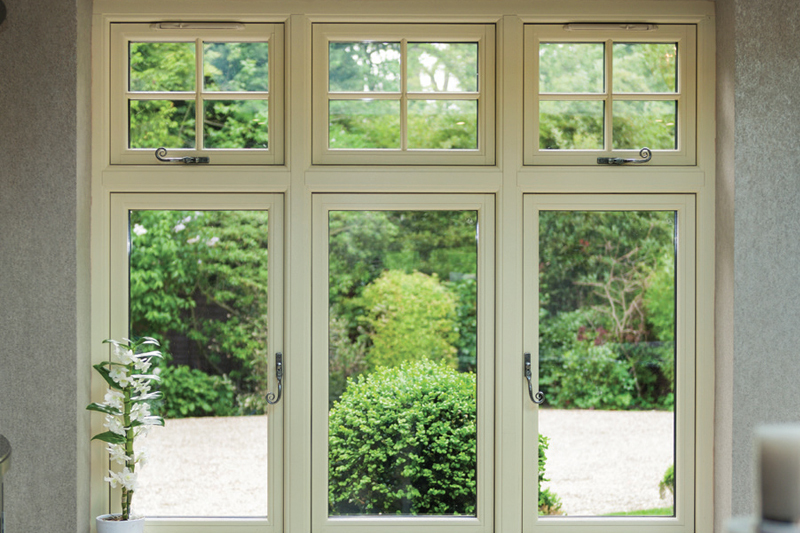 The uPVC flush sash windows is environmentally friendly. We guarantee that your windows are 100% recyclable and completely lead free to ensure your home meets the latest legislation for double glazing. 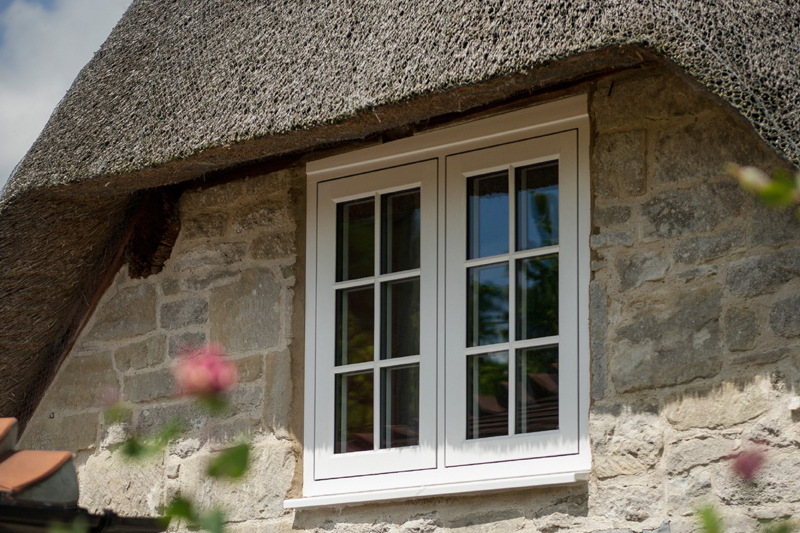 The Liniar flush sash casement window is designed to replicate flush timber frames which makes it ideal for period properties, heritage homes and dwellings where traditional style is essential to the aesthetics of your home. Our uPVC flush sash windows are exceptionally secure. Fitted with cutting edge high security locking mechanisms, plus hidden strengthening technology in the profile, means that you can count on your home being protected. You can have peace of mind that your new uPVC flush sash windows are of the highest quality with our 10 year manufacturer’s guarantee. Our windows are exceptional, and our guarantee is here to give you confidence in their long term performance.